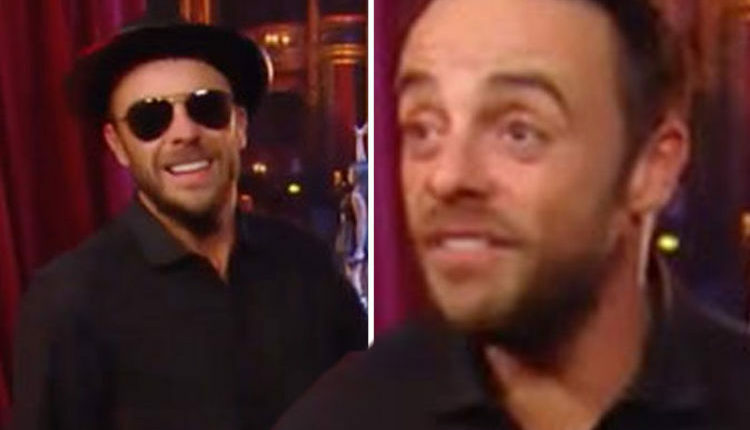 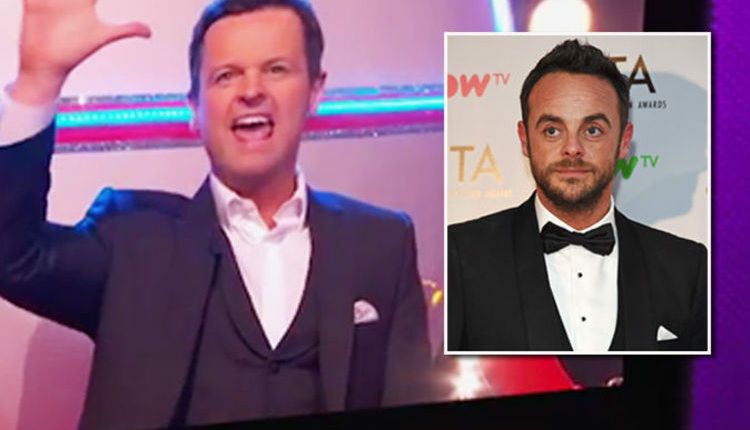 Britain’s Got Talent: Ant McPartlin yells at production team ‘You’re never on time! 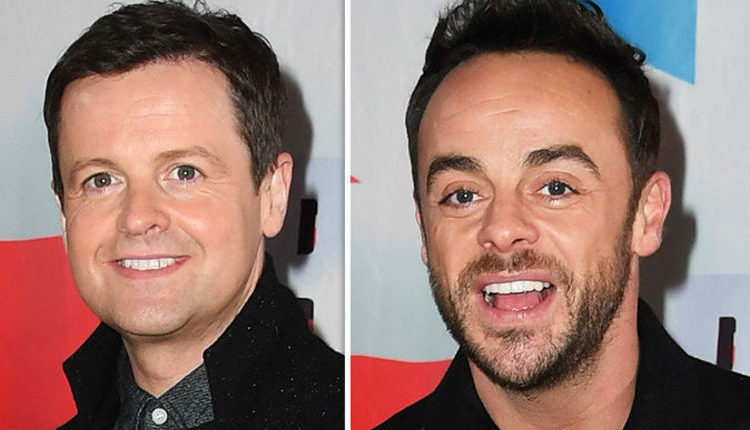 Britain’s Got Talent 2018: Ant McPartlin to make comeback and join Dec Donnelly? 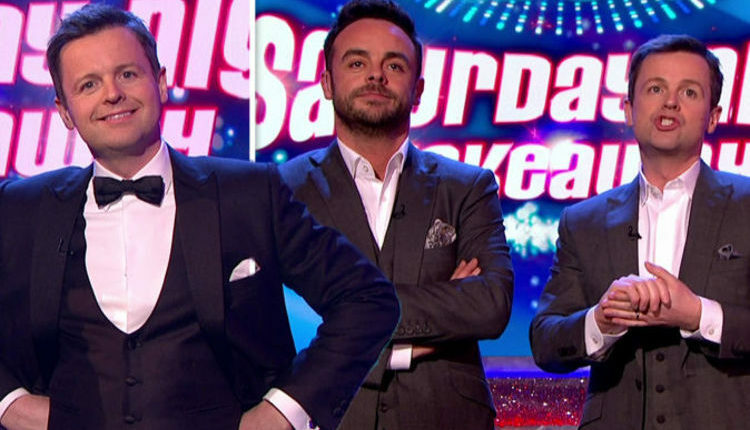 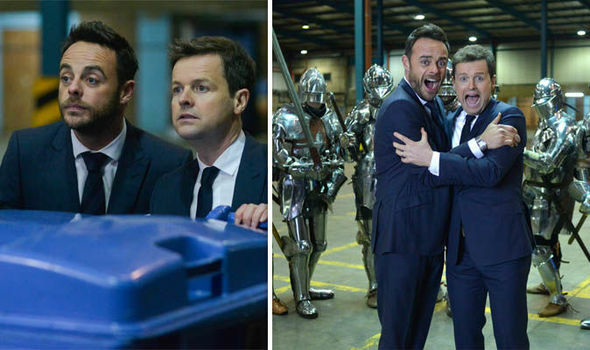 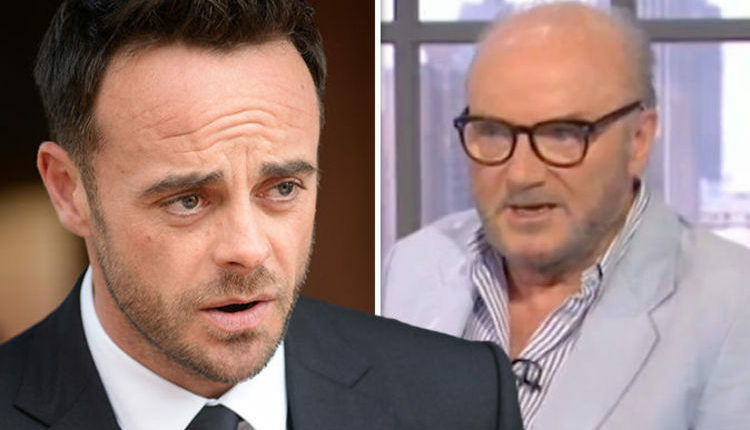 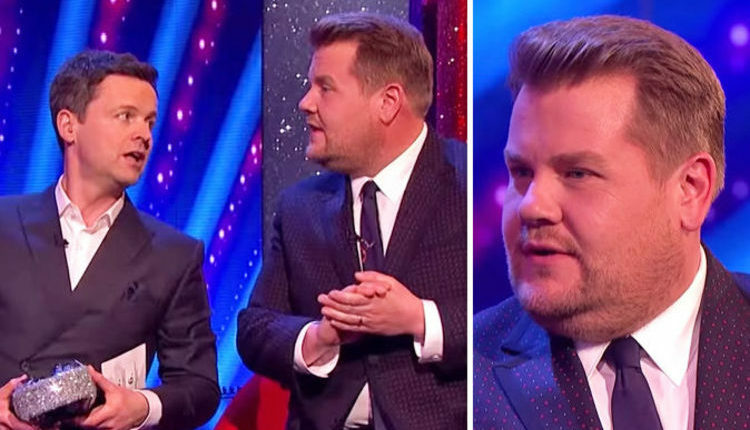 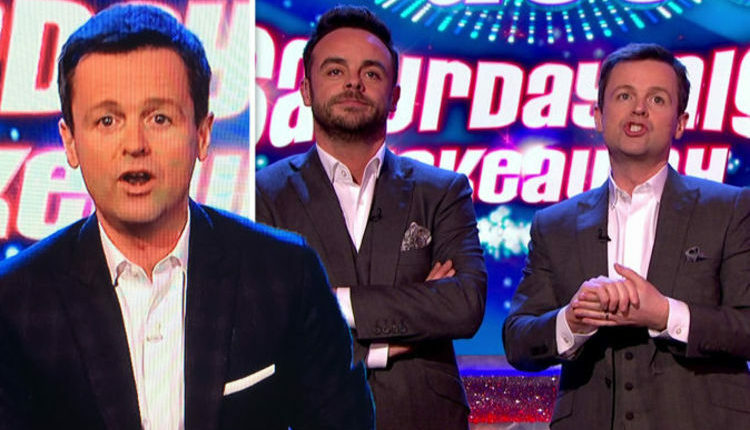 Ant McPartlin ‘replaced’ by James Corden for Saturday Night Takeaway Florida finale?